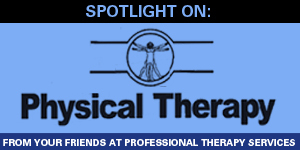 Professional Therapy Services, Inc. is a leader among our peers in the field of rehabilitation medicine providing Physical Therapy, Occupational Therapy and Speech Therapy services since the year 2000. 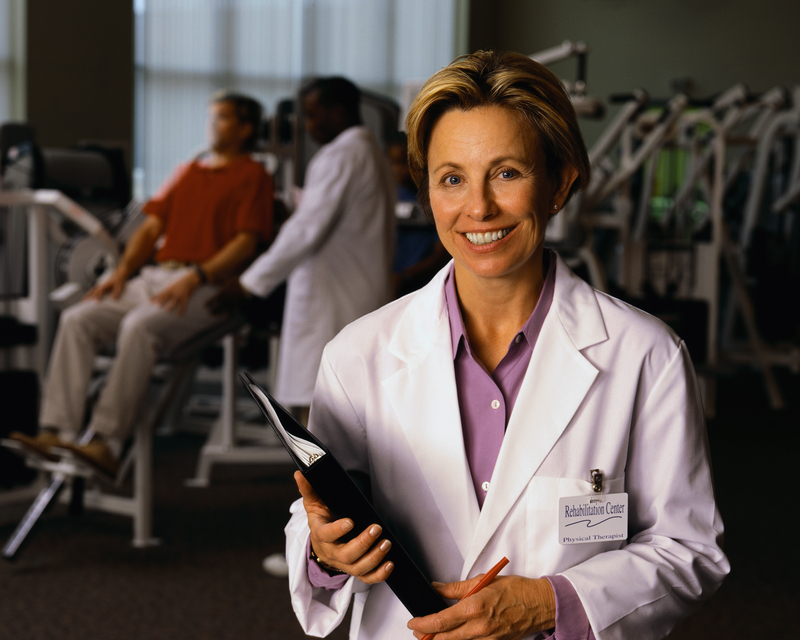 We now have 2 convenient private outpatient clinics located in Oxford, MS and Tuscaloosa, AL. 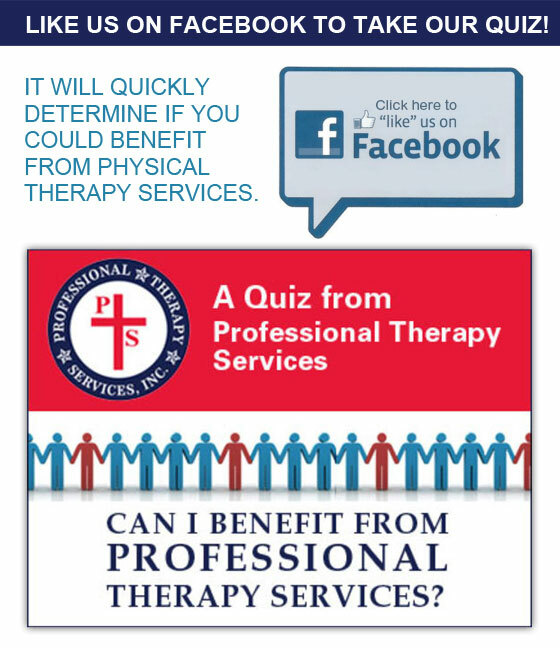 We also have contracted facilities such as Baptist-Calhoun in Calhoun City, MS.
At Professional Therapy Services all of our Physical Therapists, Occupational Therapists, and Speech Therapists are not only board certified, but also receive advanced continuing education training annually. This advanced training is used to obtain knowledge and skills in the latest therapy treatment techniques in a variety of areas of expertise including, but not limited to: Bone & Joint Injuries/Post Surgeries, Neck & Back Injuries/Post Surgeries, Sports Injuries, Chronic Pain, Headaches/Sinus Pressure, and Neurological Disorders such as Parkinsons Disease, Strokes, Gait & Balance Limitations, Swallowing and Speech Disorders. Our well-trained, experienced therapists, provide one-on-one professional skilled care—with virtually no waiting time—for our patients. It’s what makes us a leader in the industry. A totally positive experience. They told me exactly what my problem was and what I needed to do to get better. I followed their program and I got much, much better. I think I would have really been in trouble if not for them.